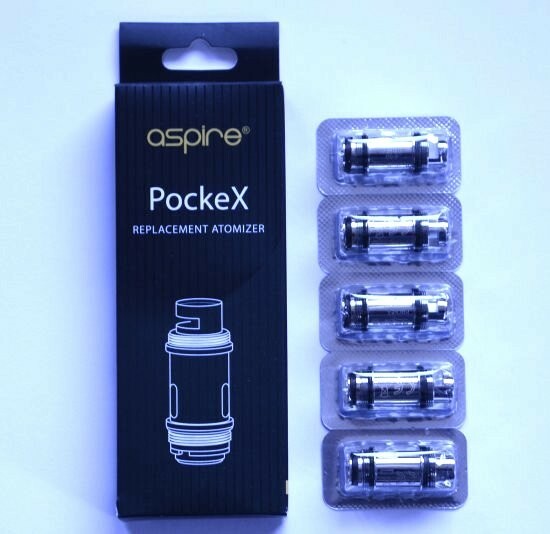 Aspire PockeX Coils 1.2 Ohm | Electronic Cigarette Co. Pack of 5 genuine replacement Pockex coils 1.2Ω Ohm. 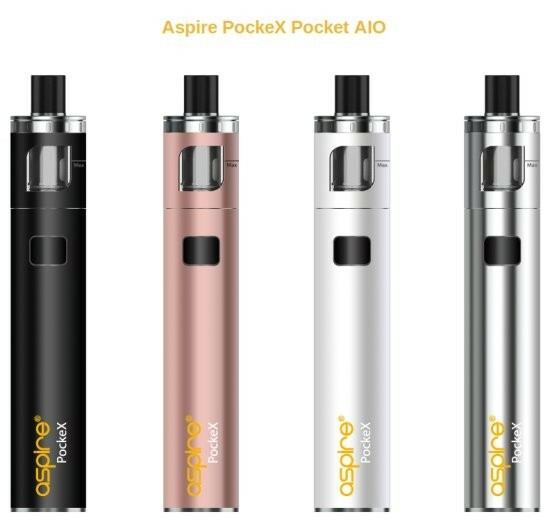 Compatible with the Aspire PockeX AIO (all-in-one) kit.